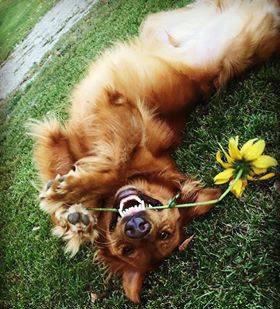 We’ve joined many pets with many happy families, you could be one too! See some of our many great stories by checking out the Happy Tails page. 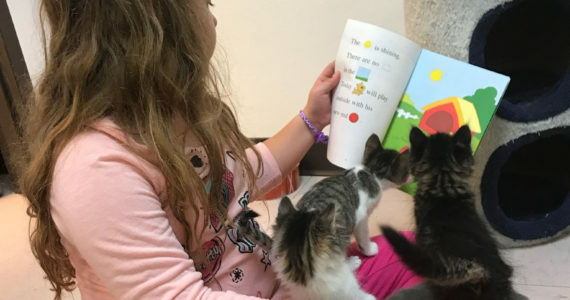 Book Buddies is a new program designed to help our shelter animals become more adoptable through social interaction with children.